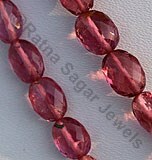 Ratna Sagar Jewels presents mesmerizing oval plain beads made manually by our expert artisans. 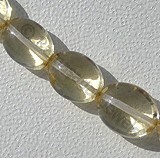 The oval plain beads are magnificent symbol of craftsmanship of our highly skilled artisans. 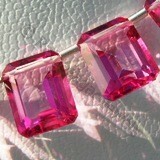 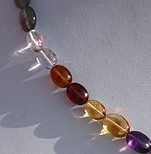 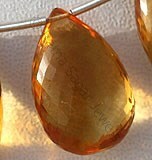 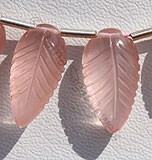 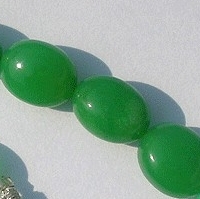 The gemstone beads are meticulously carved out using hands. 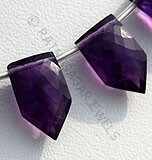 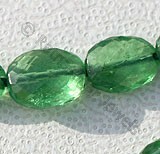 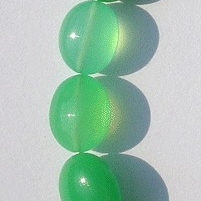 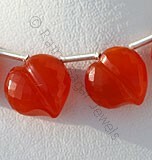 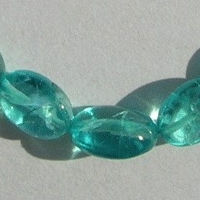 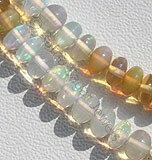 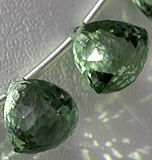 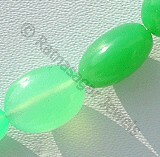 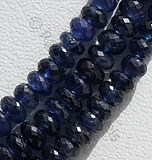 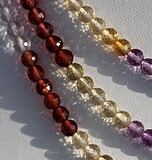 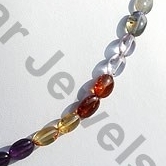 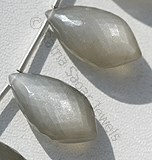 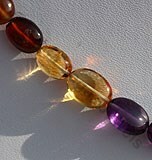 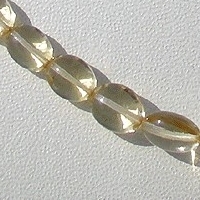 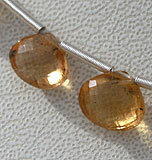 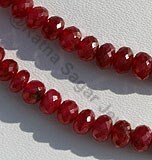 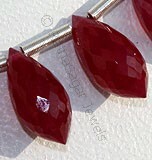 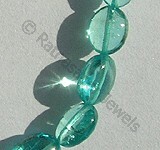 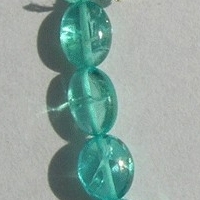 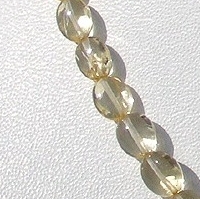 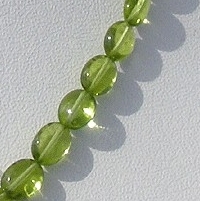 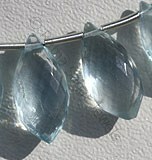 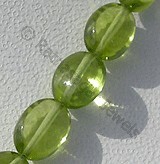 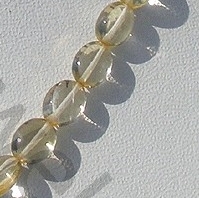 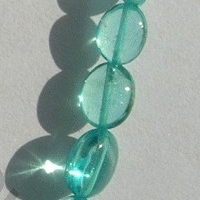 The oval plain gemstone beads look gracious and elegant. 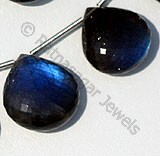 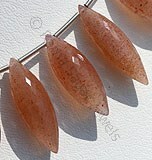 The oval plain shaped beads are available in various precious and semi precious stone at our online store. 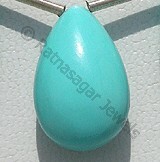 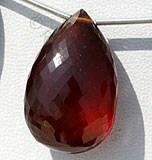 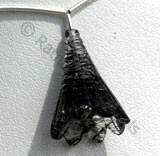 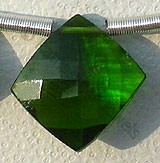 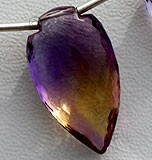 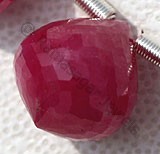 Order today plain oval shaped gemstone and get the powers of gem in stunning design. 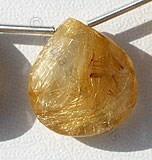 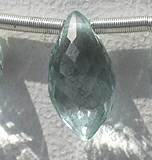 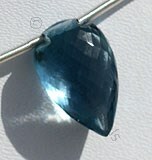 Apatite Gemstone is a variety of natural phosphate mineral, possess property of transparent with vitreous luster and are available in neon-blue color with smooth polish, Oval Shape. 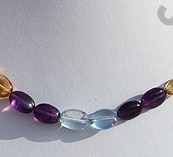 Natural Semiprecious Gemstone Beads possess property of crystal clear like Blue Topaz, Amethyst, Green Amethyst, Pink Amethyst, Citrine, Smoky Quartz, Rose Quartz, Lemon Quartz, Carnelian, Honey quartz, Crystal, with smooth polish cut, Plain oval shape. 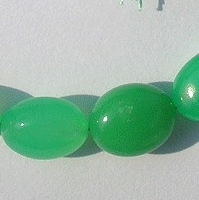 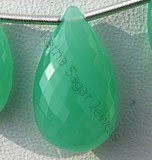 Natural Chrysoprase Gemstone is nickel-rich Serpentine deposit, possess property of translucent and are available in light minty-green to a deep apple green with smooth polish cut, Oval Shape. 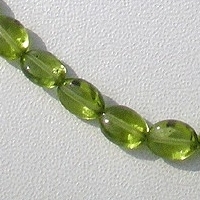 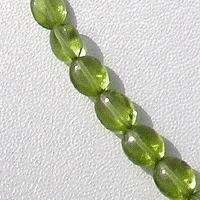 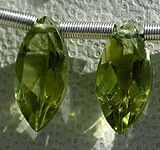 Peridot Gemstone is a variety of mineral Olivine, possess property of transparent with vitreous luster and are available in olive-green color with smooth polish, Oval Shape.